While the Chinese retaliatory tariffs and the resulting implications have been discussed among agriculture circles for months, perhaps the news that has caused the most conversation among farmers and the general public is the $12 billion aid package announced by President Trump in late July. What’s often missing in the conversation is that the $12 billion will not all come in the form of direct payments to farmers, nor go to one specific commodity. The package does, in fact, include direct payments to seven crops; but it also includes purchase of foods (fruits, nuts, meat, dairy) for food banks and nutrition programs and trade promotion to develop new markets. Most farmer organizations have thanked the administration for the support, but noted that it is merely a band aid for a hemorrhaging market. For example, a mid-sized, 1,000-acre soybean farmer may receive a $10,000 direct payment from the USDA, but – depending on how he or she marketed their grain – they could have already lost $100,000. The aid is merely a drop in the bucket. Trade negotiations – especially those with China and Mexico – have caused the price of soybeans to drop nearly $2.00 in just two months. While $2.00 may not seem like much, soybeans were already 50 percent lower than they were just four years ago – causing pain points prior to the tariffs and forcing farmers to operate with miniscule – and quickly disappearing – margins. Aid for emergency situations in farming is not new. However, the last time aid was offered at this level was in 1998 when the Clinton administration funded help for low hog, corn and soybean prices. Today, farmer organizations are calling for trade, not aid. An attitude they’ve used for years when developing their own markets. China’s stature as America’s No. 1 soybean importer is not just a happy coincidence. 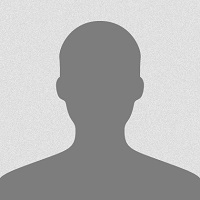 U.S. soybean farmers – through the American Soybean Association and the U.S. Soybean Export Council – have been building relationships for U.S. soy for more than 50 years. 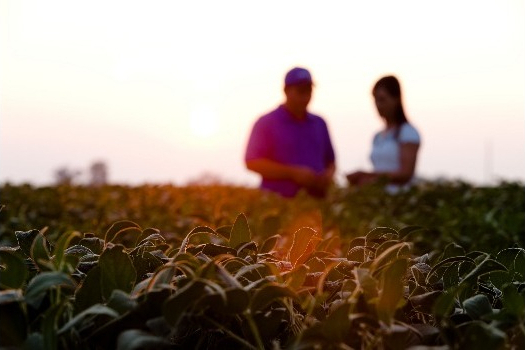 Market-development efforts – funded in part by the soybean checkoff, grants from the USDA Foreign Ag Service and private industry funds – have led to trade missions abroad and trade teams at home to learn about each other’s businesses and set U.S. soy apart from the growing competition. U.S. soy also has offices in China to provide on-the-ground market development assistance in everything from livestock and poultry production to aquaculture and soybean oil uses for cooking—all with the purpose of building the demand that accounted for 30 percent of our country’s annual crop. The early relationship-building helped U.S. soybean farmers capitalize on the rising middle class in China – a phenomenon that has led to the purchase of more meat and fats over the last 20 years. As a result, China is feeding more pigs and poultry and has become the world’s largest purchaser of soy – a crop that their government previously chose to import rather than grow. U.S. transportation options of roads, rivers and rail make it a reliable supplier of soybeans throughout the world. Photo credit: United Soybean Board. Aside from the relationship building done by the U.S. soy industry, the United States itself has been well positioned as the leading soy exporter to China. The transportation system in the U.S. – a combination of rail, truck and barge – makes it a relatively efficient and reliable supplier to such a large customer. 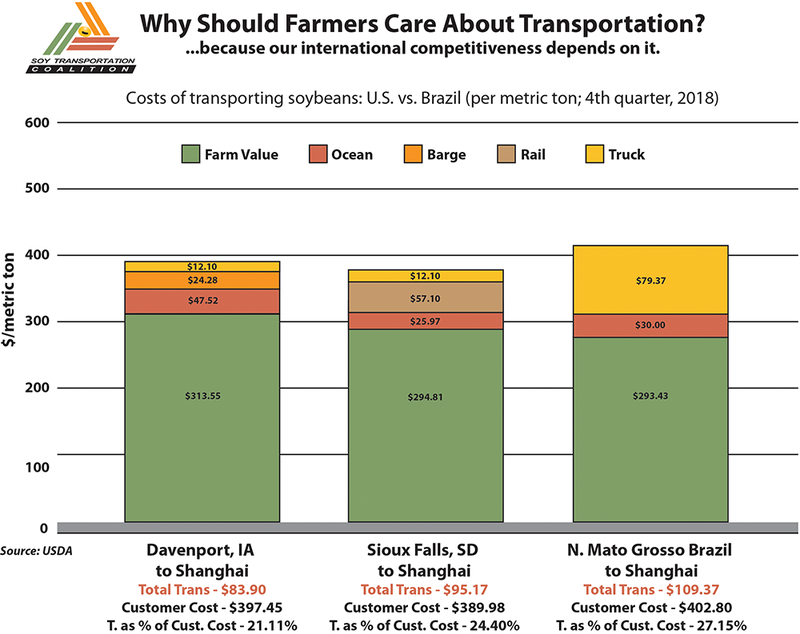 The transportation system has long been a competitive advantage for U.S. soy over South America, where Brazil and Argentina have had to play catch-up in developing their critical paths to market. The reliability of the U.S. transportation system enables U.S. soybean farmers to be positioned as a year-round supplier of soy, allowing farmers to market their crops throughout the year, something South America is still lacking. While China has been a strong trade partner, not everything has been on the up and up. A primary reason cited for President Trump’s tariffs was in response to China’s intellectual property (IP) practices or their propensity to steal technology, a practice that has been well documented in many sectors. What does that have to do with farmers? A lot. U.S. farmers are already paying for their rights to use higher tech seed—the state-of-the art, “GMO” seeds with biotech traits that make them resistant to some inputs and therefore more efficient to bring to harvest. Shouldn’t farmers from around the world share in that cost? In fact, many don’t. For China, there have been several documented instances of Chinese nationals trying to steal seed directly from fields to take back home. So much so, the FBI has called agricultural economic espionage a “growing threat”. You know what happened next: With President Trump’s tariffs on many Chinese products coming into the United States, China responded with their own retaliatory tariffs on U.S. goods – soybeans included. This tariff has pushed Chinese buyers into the hands of U.S. soybean farmers’ biggest global competitor: Brazil. While Brazil has its downfalls – the aforementioned transportation issues – its prowess as a global soybean supplier cannot be ignored. Soybeans are pretty much soybeans – with occasional nuances important to specific buyers. They provide a basic need of protein and oil – whether they are from the United States or South America. As soybean buyers are exposed to different options, their U.S.-loyalty may deteriorate, leaving U.S. suppliers looking, again, for new markets. The changes to the soy market have also caused Chinese pork producers to take a hard look at their feed rations and weigh whether soy is as integral to their swine diets as previously emphasized. A recent article from a Chinese newspaper noted that many pork producers in China were over-using soy because of how cheap it was. They are already reformulating to take out “unnecessary soy” and replace it with cheaper calories. While lost markets are difficult to gain back, reformulations are nearly impossible. The longer the trade negotiations take, the less likely the U.S. will be “whole” when it is over. Market development. Market development. Market development. It seems like an easy solution to this complex problem. But, it’s important to remember that developing and expanding markets take time. While everyone has been focused on the elephant in the room, China, many are ignoring the tensions and discussions around NAFTA and specifically, U.S. soy’s second-largest market – Mexico. Our neighbor to the south – compared to China – is a smaller customer, yet an incredibly important one. Mexico imported $1.6 billion worth of whole soybeans in 2017, but also is a leading customer in meal ($579 million) and oil ($202 million). Mexico’s relationship with U.S. soy and soy products is an important one and helps drive U.S. industries as well. If Mexico is importing oil, the meal from the same soybeans is being used in the U.S. for livestock feed. If they are importing meal, the oil is being used for U.S. food or biodiesel production. The symbiotic relationship between U.S. soy and Mexico is seldom discussed, yet not something that can be easily replaced. As farmers look to weather the storm, they must not only call for more trade, but look to protect markets they’ve already developed. The efforts of those in the soybean industry to build this important demand is a critical one and shouldn’t be diminished. A giant market like China cannot be easily replaced. But, long-term, farmers can look to diversify those customers and put more security in their international markets. Will Changes in Trade and Low Commodity Prices Bring 1980 2.0?